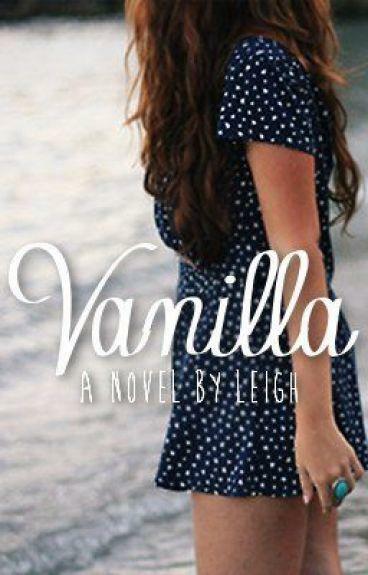 Everyone loves a good seaside romance, and Vanilla is among one of the best. 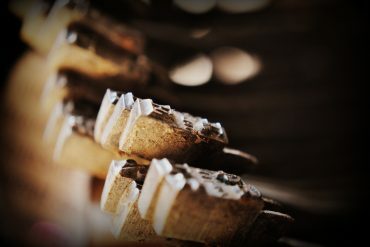 Allow me to share this book review of Vanilla and you, too, will fall in love with it. Meet Flo – forced to go and live in sleepy Walden-on-Sea with her Gran when her sister, Nora, gets a flat with her boyfriend. After her parents died in a car accident, Gran and Nora are all the family she has left. Away from the busyness of the city that she loves, and away from her sister, Flo isn’t sure she’ll fit in. But then she meets Daniel – the cute boy who works at the ice cream store – and his friends, and she starts to see the positive side of a bad situation. First off, I can’t help but adore the setting. I’ve read a lot of seaside romances, but none set in England, where the stony, cold beaches are a little less romantic than the typical white sand vista. I, for one, loved the change. I loved the quaint little village, and I felt like I knew the place by the time I finished reading. The details of the ice cream shop, the little restaurants, the art gallery and even the 24 hour store gave me a sense of home in this story, and I love that in any book. The characters also have something special – the ability to grip to your heart and refuse to let go. Erin and Nora were definitely my favorites. Erin had such a lovable air about her, and she pumped up the volume in every scene she entered. She and Nora were a comic relief from the occasional sad chapters. Though Nora’s not in the story so much, I loved the fact that she was having a child at 21, without being married, and having practically raised Flo. There’s often negativity associated with women in similar situations, but Nora is a perfect example of why you don’t have to be married or pushing thirty to be a good mother. My only wish with Vanilla is that we got to know some of the minor characters better – I would have loved to see more of Gram, and Flo’s other friends too. Having said that, I loved the story behind Collette. A good back story can change what you feel about a character, and I went from hate, to love, back to hate and then finally, adoration with her. There’s nothing better than a character that takes a journey. Oh, and I almost forgot. I love Flo and Daniel together #flanielfeels. I had some laughs with this book, as well as some tears. And I read the whole thing in a day. I was desperate to get to the end to know how everything panned out, but I wish I’d taken it a little slower now, because I’m currently suffering a book hangover. Leigh also has a story published in Imagines , a book of fanfics written by Wattpadders. I’ve yet to read it, but if it’s up to the same standard as Vanilla, I’ll certainly make the purchase soon.